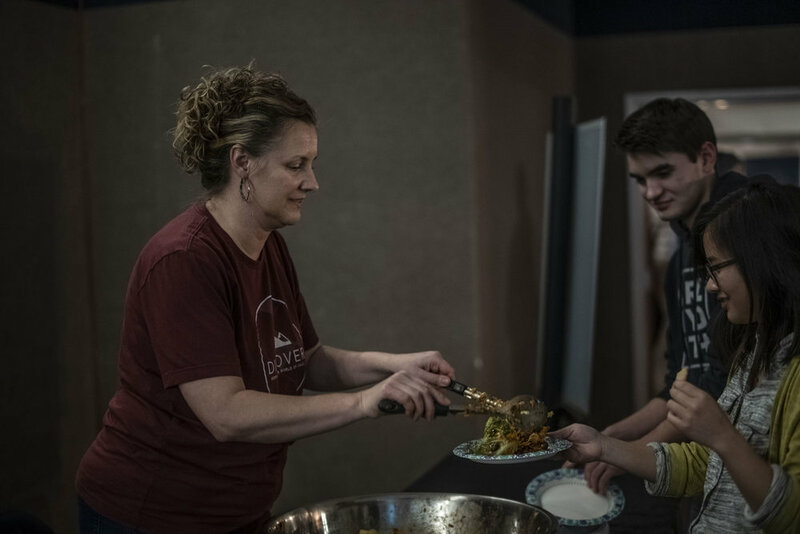 We provide a free dinner every week from 6-7pm, so you can come early, get fed, meet some new people, and hang out ahead of time. Every week we open up, read, and learn from God’s word, the Bible. We also provide time at your table to discuss the message and how it applies to everyday life. If you are not comfortable having this discussion, please don’t worry! You will not be forced to talk, or if you want you can sit at one of the pub tables in the back of the auditorium. Before and after services there are opportunities to hang out and build authentic community. Stick around after service to grab a drink, a snack, and hang out. Fill out the form below and we will give you a call to let you know what to expect when you come to Thirst and even have someone to meet when you arrive! Thank you! We will give you a call soon!